Victoria H. Smith: The Space Between is on sale! + I'm over at the Alley! The Space Between is on sale! + I'm over at the Alley! The Space Between is .99! Hey all! Happy Monday! 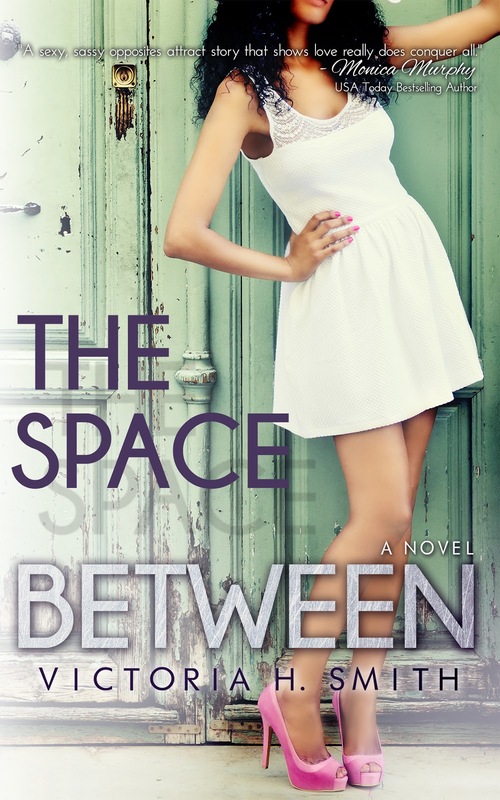 I just wanted to let you know that The Space Between is on sale for .99! Not only that, but I'm on NA Alley this week talking covers with my cover artist for The Space Between Sarah Hansen of Okay Creations. Just click the NA Alley icon to see the interview! Hope you all have a great week! Click me to see the interview with Okay Creations! .99 what a great deal for what sounds like a great book! Want ARCs? Join the club! The Space Between is FREE!